What does entry fee include? Entry fee of 109,000 Korean Won entitles you to a Buffet dinner, drink, party, PADI Wind breaker (Special edition) and entry in the Lucky draw! 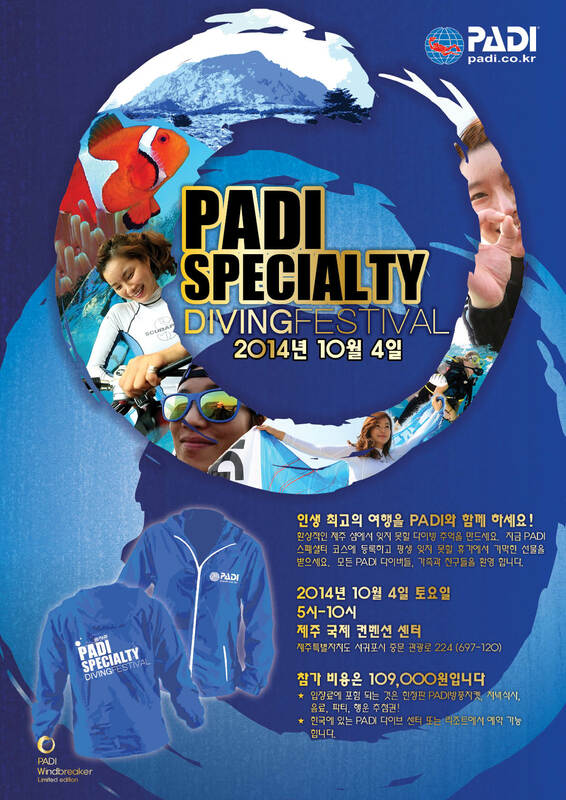 To reserve your space contact your local PADI Dive Centre or Resort located in South Korea. 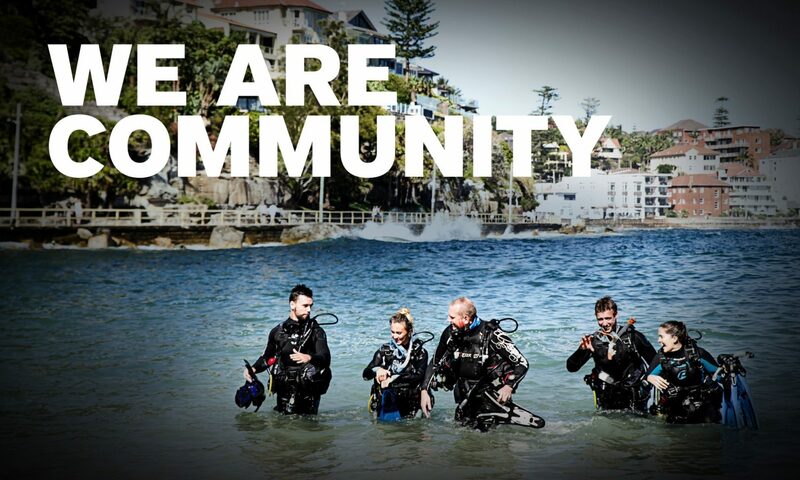 Space must be reserved and paid by 9 August 2013. 홍보를 위해 첨부된 이메일 템플릿 텍스트를 이용하시고 이메일 템플릿과 관련된 궁금한 사항은 jimmy.kim@padi.com.au(김진관) 010-2560-4679 또는 bookyung.kim@padi.com.au(김부경) 010-8561-0558으로 문의 주시기 바랍니다. Next PostNext 스쿠버 어쓰는 전 세계 10만이 넘는 사용자들과 연결시켜 줍니다!